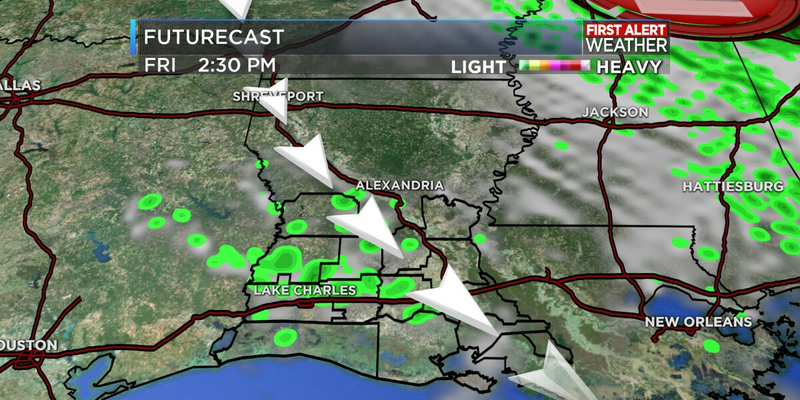 LAKE CHARLES, LA (KPLC) - Through the rest of the day today expect mostly clear skies with plenty of sunshine through this evening. We do have light and variable winds keeping us from getting too warm through the afternoon. 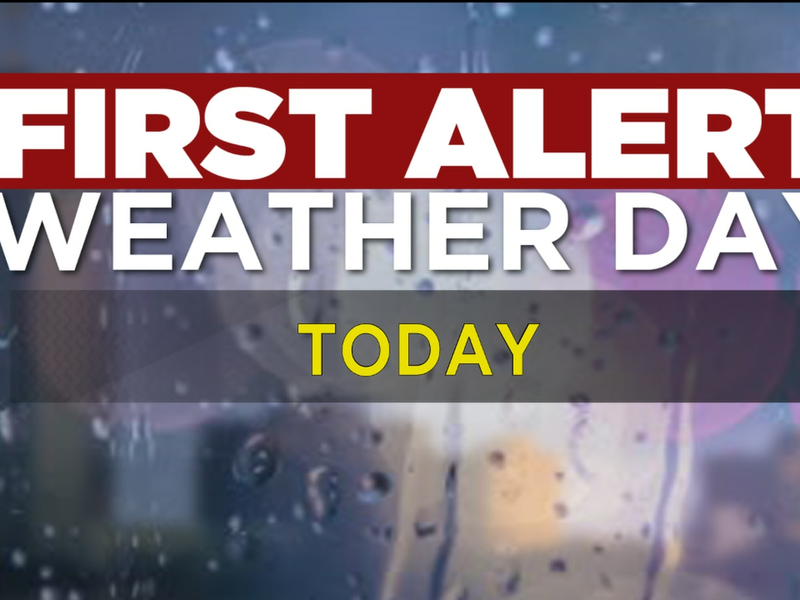 Highs are expected to top out near the 80 degree mark. Into the evening hours we’ll see temperatures falling down into the low 50s with clear skies. Winds have shifted to out of the south, which will mean increasing of the humidity. This could lead to some patchy fog overnight. Starting our Saturday is when we’ll begin to see clouds building. There will still be a good amount of sunshine as partly cloudy skies are expected during the day. We’ll warm right on up again to the upper 70s through the afternoon! 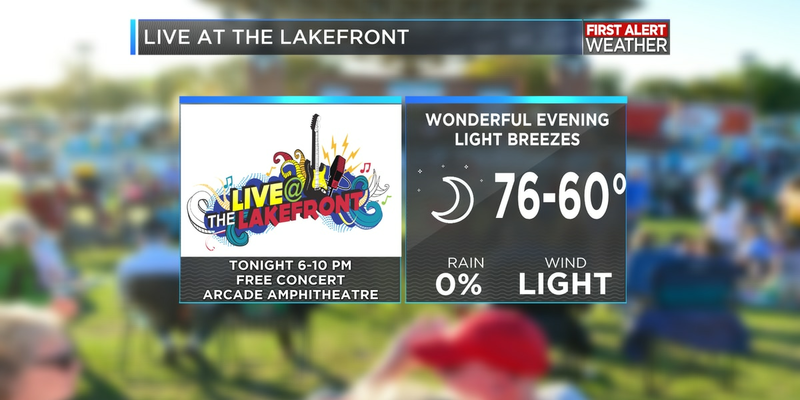 Rain chances have been taken out of the forecast even as those clouds build overnight. Rain chances are still in the forecast for Sunday, but confined to the evening hours. I can’t rule out a few afternoon showers, but the majority of the rain is expected closer to dinner time. Clouds are a more defining feature through the afternoon as a cold front approaches our area. 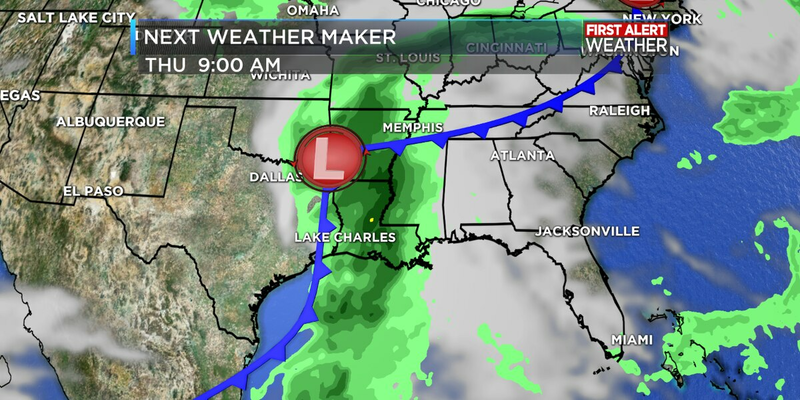 The greatest chance for rain is on Monday as that cold front pushes through. 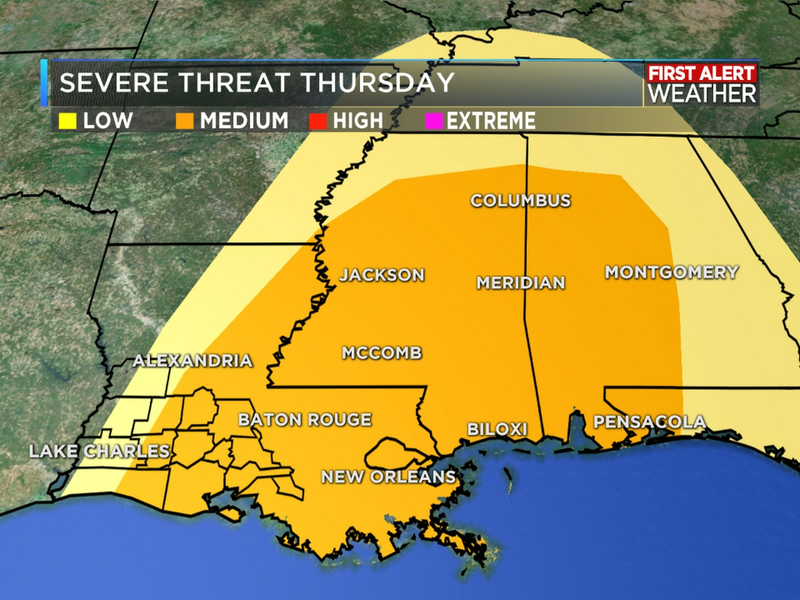 We’ll see a 40% chance of a shower or thunderstorm during the day. Temperatures still warm considerably through the afternoon with highs at 80 degrees. That cold front moves through and clears us out and drops temperatures into Tuesday. 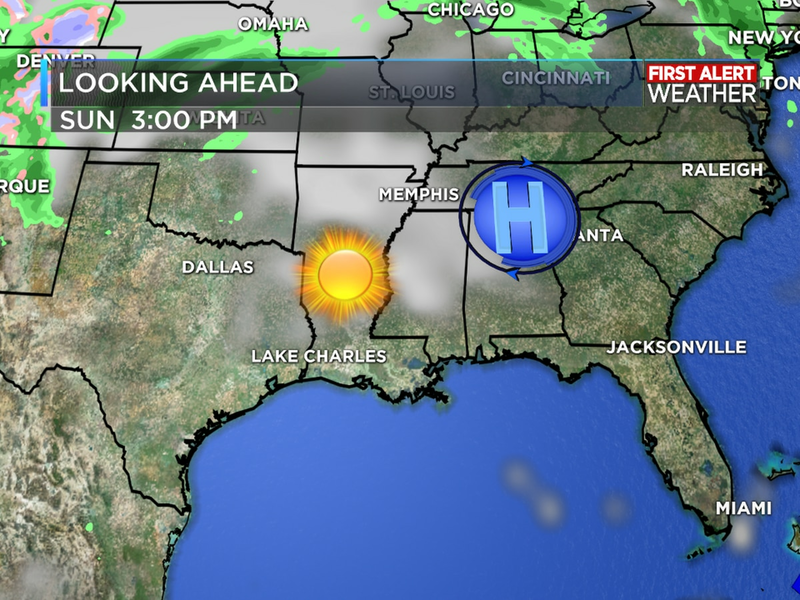 Tuesday we’ve got sunny skies and temperatures back to average topping out in the lower 70s. Much of the same into Wednesday with average temperatures in the low 70s and sunny skies! We’ll see clouds start to build back in by Thursday with partly cloudy skies, but at least rain chances stay out of the forecast. Temperatures still warm up into the mid 70s through the afternoon. We’ll see our next rain chance late next week into the weekend.